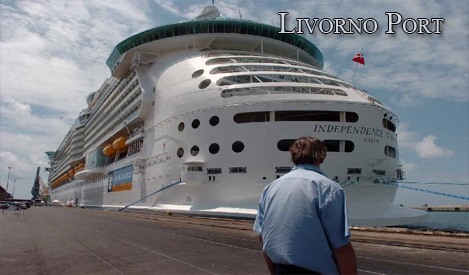 With confortable space for up to 8 passengers whit an English speaking driver. 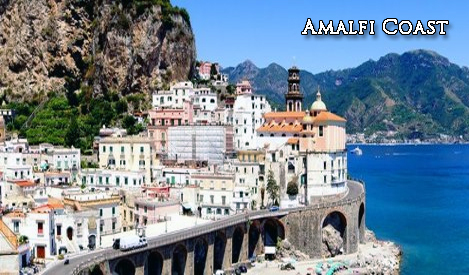 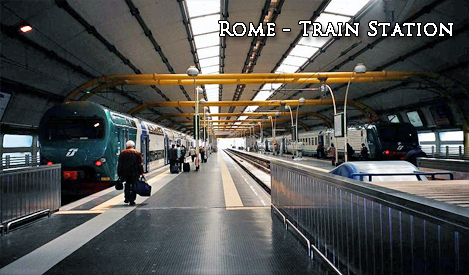 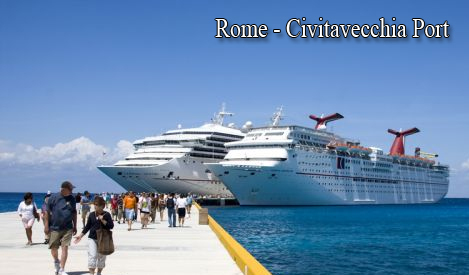 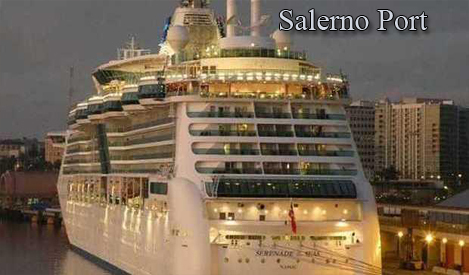 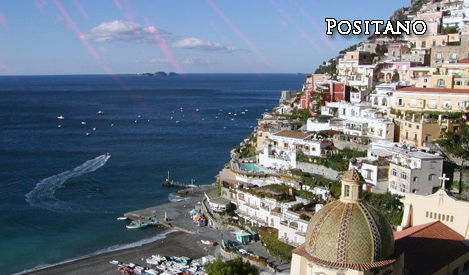 For all transfers and excursions to the spectacular local attractions such as: Sorrento, Amalfi coast including Positano, Amalfi, Ravello, Vietri sul mare, Salerno, Paestum, Pompeii, Herculaneum, Naples and Rome. 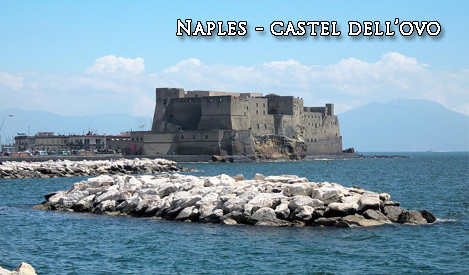 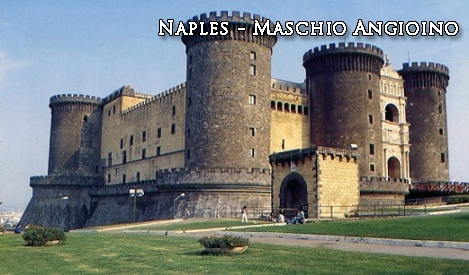 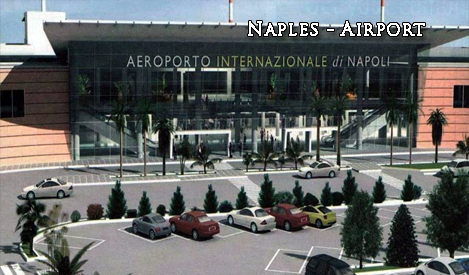 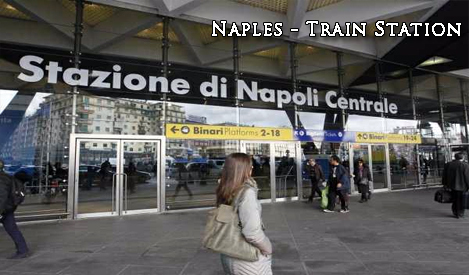 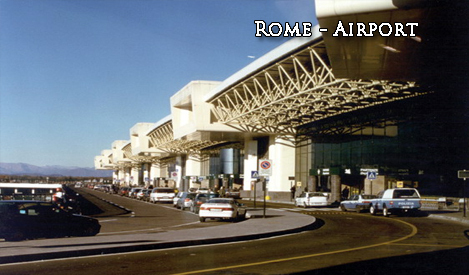 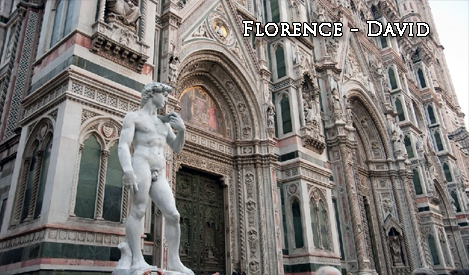 We also offer the possibility of arranging private transfers to and from Naples airport, Naples station and Naples port with a reliable and professional driver to ensure a confortable, pleasant journey. 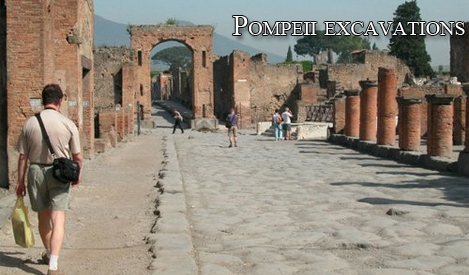 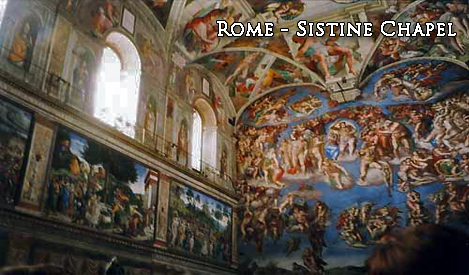 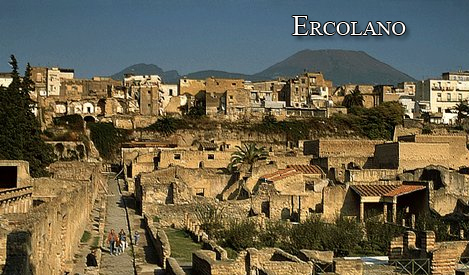 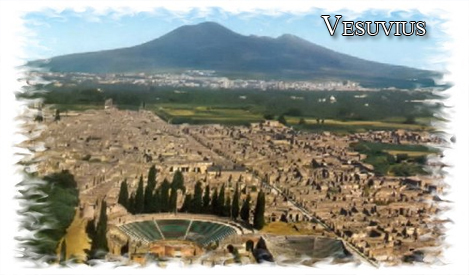 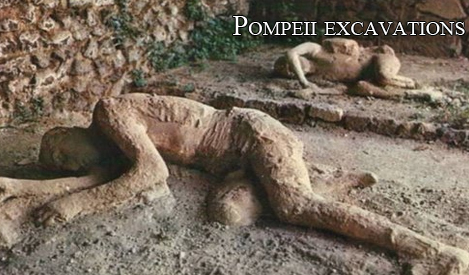 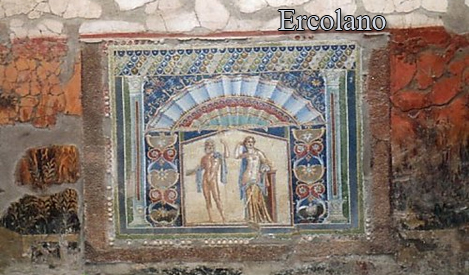 Not only can we tailor make to your requirments with transport, we can also offer you the possibility of a private authorized guide with 4 languages in Italian, English, Spanish and French, with a campanian license for guiding you in all archeological sites, including Pompeii, Herculaneum, Paestum and all important museums in the area. 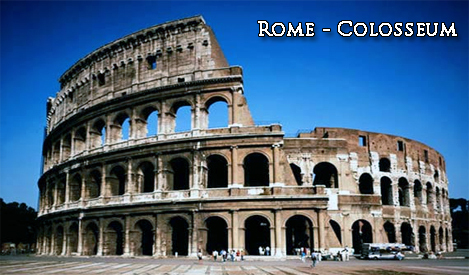 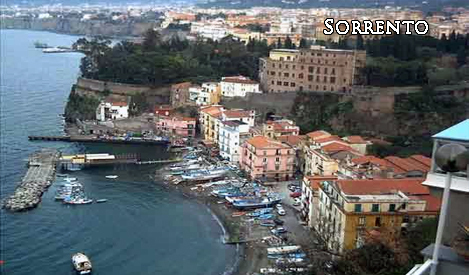 therefore we will guarantee that with us you have an unforgettable holiday. 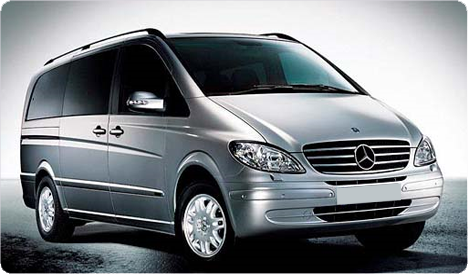 In MERCEDES CARS and MINIVAN with 16 years of experience. 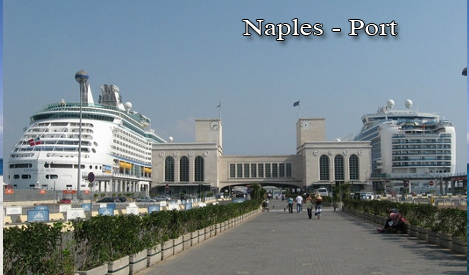 Transfer Rome, Transfer Sorrento, Transfer Naples, Transfer Amalfi, Transfer Positano, Transfer Praiano, Transfer Ravello, Transfer Salerno,Transfer Florence, Transfer Perugia, Transfer Orvieto, Transfer Maiori and minori.Private Excursions cruise ships in Naples, Sorrento, Amalfi and Salerno Port: Royal Caribbean, Princess cruises, MSC Italian cruies, Carnival cruise lines, Celebrity cruises, Norwegian cruise line, Holland America line, Crystal cruises, Azamara cruises, Oceania cruises, Windstar cruises, Cunard line, Cruise West.